Kala Bhairava likewise called the helper of time is the master who controls the time and episodes that occur in the human's life. The celestial Kala Bhairava remains for Kala -the time period and Bhairava, the manager of time. Controlling time and keep up promptness is a lacking conception quality for some. 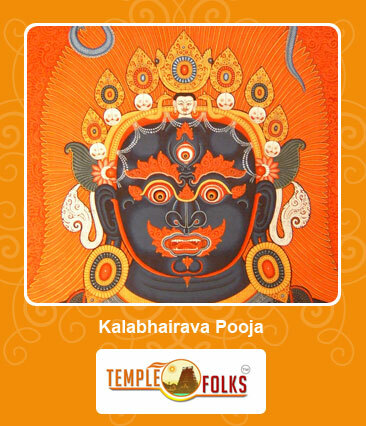 Kala Bhairava favors you with the force of controlling the element called time and episodes that occur in your life. You will achieve the sheer power to control the time and the occurrences that happen in your existence with the favors of Kala Bhairava. He favors you with the heavenly force of foreseeing things that are to happen and to evade disasters by controlling time effectively.